My car currently lacks bars at both ends, what options are open to K3 owners? Am I right in thinking that K series Metro bars originally mounted to the vehicle bodywork? 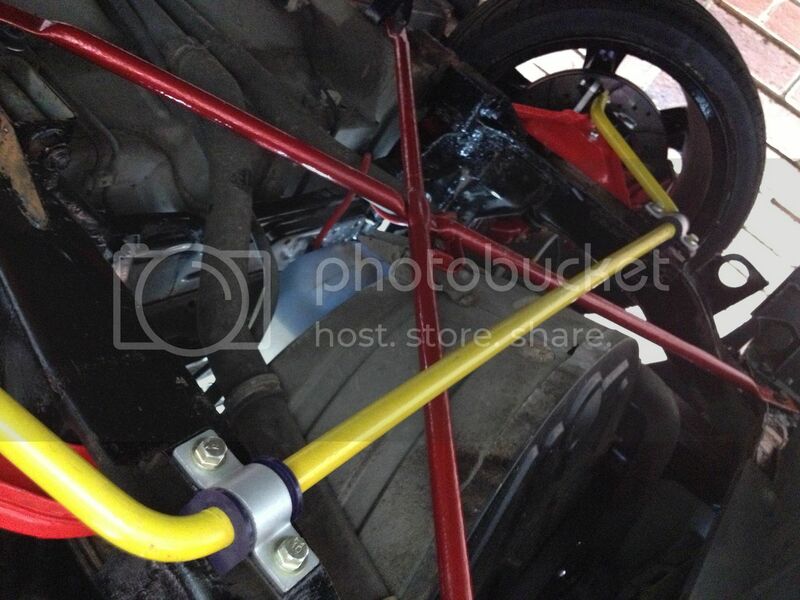 Thanks Paul, are those original metro bars or custom made? I note the links going up rather than down. I don't suppose you have a pattern for those damper mounts do you? i think they are original metro bars but i think the link is custom made? Yes it looks that way, thank you for posting those up. There's a bit of uneasiness in the handling, nothing alarming, but it does remind me of vehicles I've run in the past without bars fitted for trialling. 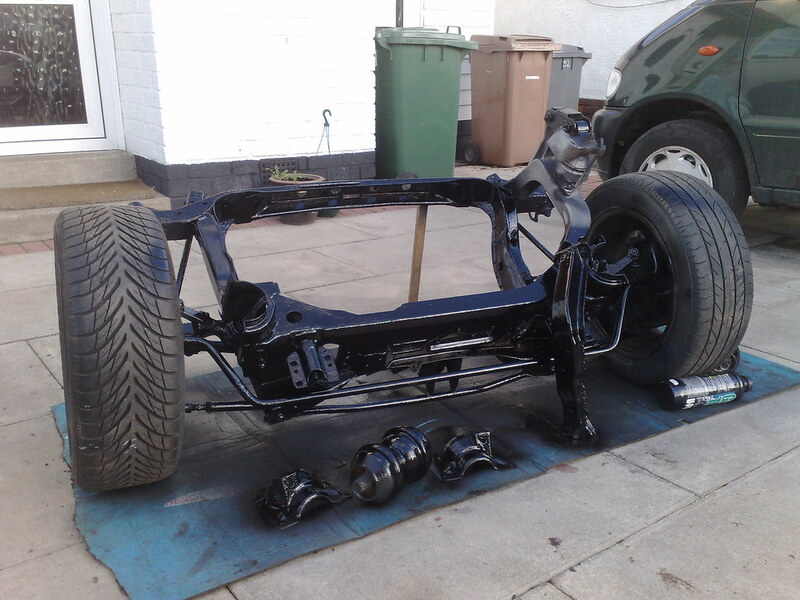 Unless your car was built using a Metro GTi subframe, then there will be no roll bars. Spanners and CDS tube is the answer!